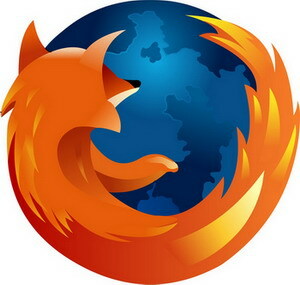 Firefox 66.0.2 Final Portable + Addons + Plugins » TopFreeSoft.Net - Best Freeware Software! Addons: AdBlock Plus, NoScript, Video Download Helper, FlagFox, HTTPS Everywhere, Bulk Media Downloader. If you’re a regular reader of Firefox release notes (and thank you if you are!) you’re probably aware of just how much we’ve invested in the performance of Firefox Quantum. We launched an entirely new engine in November, made significant improvements to graphics rendering in January, and are continuing to post performance gains and add features with this release. On Firefox for desktop, we’ve improved page load times, added tools to annotate and crop your Firefox Screenshots, and made it easier to arrange your Top Sites on the Firefox Home page. Users can enable Tracking Protection at all times. Smooth browsing. Whether you’ve opened 10 or 1000, switching between tabs is faster than ever with Firefox’s new, responsive engine. Moving browsers? We got you. Instantly import your online info and favorites from any other browser. Pocket. Built right into the toolbar, it’s the ultimate save-for-later feature. View your articles, videos and pages across any device. Library. Save time! Find all your favorite content like Pocket saves, bookmarks, browsing history, screenshots and downloads in one spot.